The public suicide of a Loudoun Valley High School student has rattled the Purcellville community in the last few days, and has reawakened a county-wide conversation about the need for mental illness education and prevention. 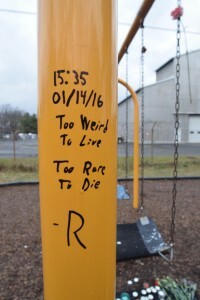 A 17-year-old reportedly killed himself at a playground near the school Jan. 14, according to law enforcement and school officials. Kemps had noticed that his friend had been a little down lately but he didn’t know he was having such a difficult time. “It was out of the blue,” he said of William’s death. 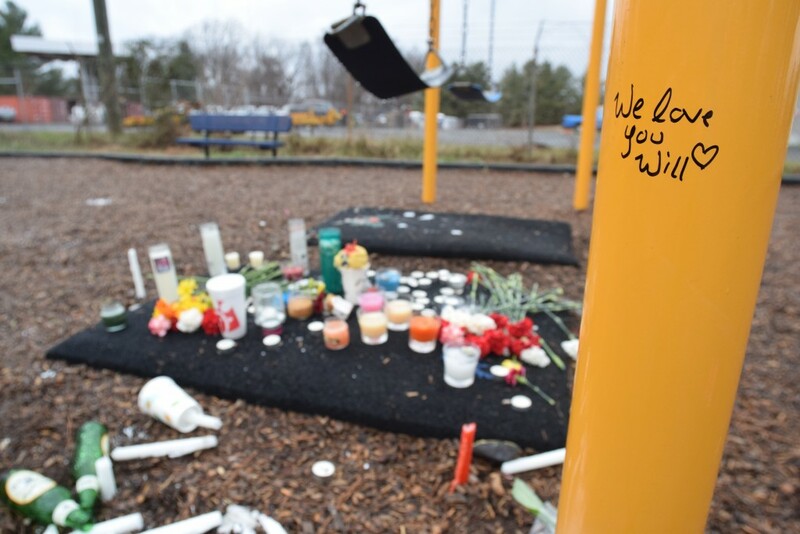 Purcellville Town Councilwoman Karen Jimmerson said the week has taken an emotional toll, especially on students who regularly pass by the playground where William’s body was found. “It’s a tragedy for these kids, as a school and a community. We need to figure out how best to deal with this,” she said Tuesday. This has been the third high-profile case in western Loudoun involving suicidal teens in the past year and a half. 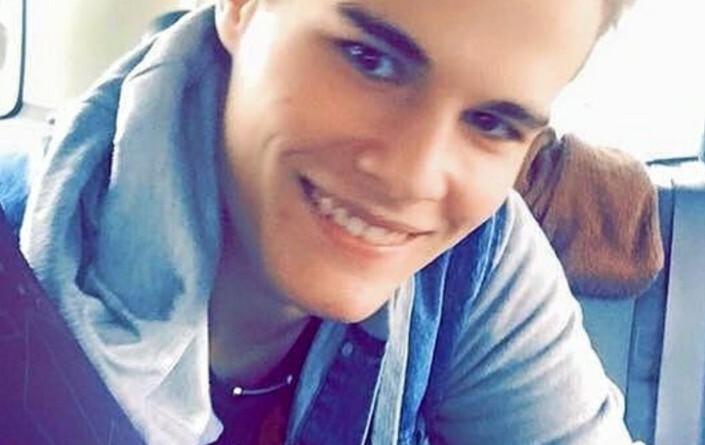 A Woodgrove High School teen reportedly shot himself in October 2014. Another Loudoun Valley student, Christian Alberto Sierra, was shot and killed by a Purcellville police officer in May 2014. The 17-year-old was threatening to kill himself before he lunged at a Purcellville police officer with a knife, according to a commonwealth’s attorney’s report that found the officer was justified in his action. Since Sierra’s very public death, Purcellville leaders have talked about the need to create a program or organization to provide consistent support for teens struggling with depression and other forms of mental illness. To keep the conversation going, Leesburg Community Church is hosting a public meeting focused on eradicating the stigma often associated with mental health issues at 7 p.m. Wednesday, Jan. 20. The meeting will be led by Worship Director Doug Wall at the church, 835 Lee Ave SW in Leesburg. More details can be found here. Kemps said the William’s family has been impressed by the response of students, teachers, parents and those in the broader community who never knew the teen. When students arrived at school Friday, the day after William’s death, they were greeted by Post-it notes on each locker that read, “You are loved!” The notes were hand-written by members of Loudoun Valley’s National Honor Society. The outpouring also came in the form of donations. Kemps launched a GoFundMe page, called the William Robinson Fund, that has brought in enough money to pay for funeral costs and create a memorial to William. In four days, the site raised $9,130. Flowers and candles left by classmates form a memorial at the site where a 17-year-old Loudoun Valley High School student committed suicide Jan. 14, 2016.